The General Dental Council (GDC) has announced that it has launched more accessible versions of its patient information. It revealed its Smile EasyRead patient information leaflet explains the role of the GDC and what patients can expect at their visit to a dental professional, as well as what they should do if they are unhappy with their experience. Larger font has been added to the information, along with pictures to support and help explain the text, while shorter sentences and language that sounds natural when spoken has been used throughout. Sukina Moosajee, the most recent registrant on the GDC’s Special Care Dentistry specialist list and a locum consultant in Special Care Dentistry at King’s College Hospital NHS Foundation Trust, described the Smile EasyRead patient information leaflet as “comprehensive” and “easy to understand”. 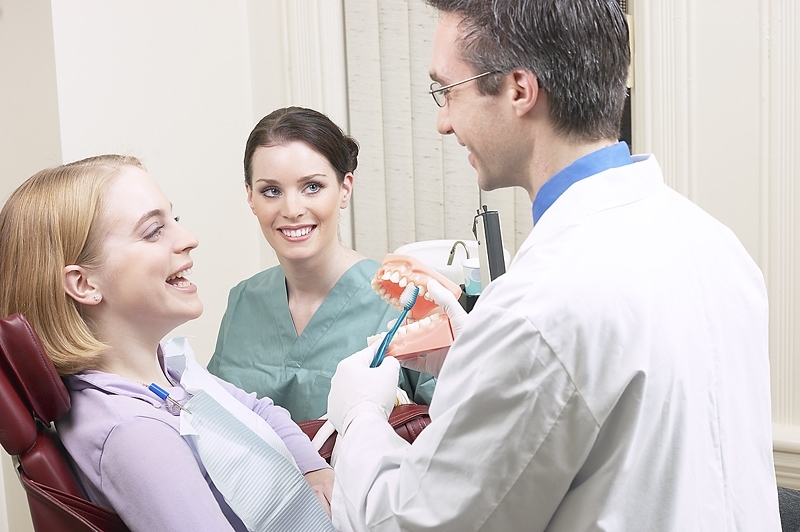 The GDC recently announced it has updated its guidance for employers giving jobs to trainee dental nurses or dental technicians.